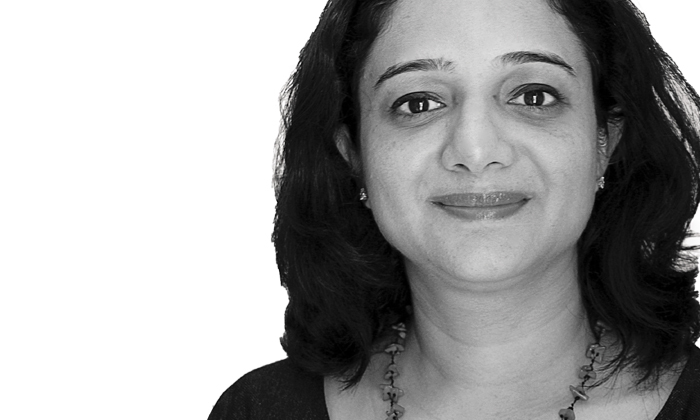 Ujjwal Sarao may be new to Dentsu Network Asia, but she’s brought decades of experience with her to begin restructuring the company’s compensation and benefits. Sabrina Zolkifi reports. “Compensation and benefits have come a long way from what it used to be in the past to how it’s treated nowadays,” Ujjwal Sarao, regional head of talent for Dentsu Asia, says. Having been in the HR industry for two decades, Sarao says one of the biggest differences she’s seen in terms of compensation and benefits is the relationship it has with managers. She likens compensation and benefits experts to carpenters.She says these “carpenters” have to design a toolbox, filled with tools managers will need to help adapt compensation and benefit structures to specific situations or employees. “Of course, you’ll need to have guidelines which have to be set by the compensation and benefit expert, and they will have to guide their managers on how to use these tools,” she says. But what this means is they’re no longer restricted to only incentives and bonuses, because employees are no longer looking for just fixed pay and benefits. If an organisation’s total rewards strategy is to be broken up into four equal components, they would include salary, benefits, L&D and talent management, and work environment. 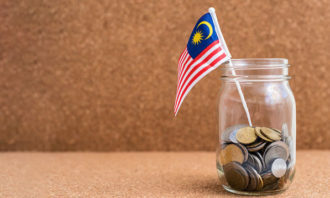 “Employees are not only looking for compensation in the terms of hard cash; they are also looking for intrinsic compensation,” Sarao says, adding employees are starting to be more aware of their role and value within the organisation. This is why Sarao believes a pay for performance structure is gaining traction. After her transition into Dentsu in May, Sarao has begun implementing a pay for performance structure which is tied strongly to the business goals. However, this is currently only being offered to the region’s senior leadership team, as they are in the best roles to understand the importance of linking pay with performance. 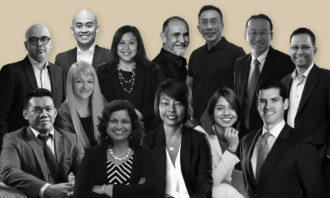 Dentsu’s senior leadership team, which currently has about 25 people, is spread out across the region, and Sarao says the response to the new pay for performance structure has since been very positive. The previous compensation plan available at Dentsu was more subjective, and the company wanted to have more measurable deliverables tied to variable pay. “The current business strategy for the next three years will have various components which complement the variable pay strategy,” she says. Employees were already expecting changes within the organisation because of a leadership reshuffle prior to Sarao’s appointment, which she says helped cushion the blow of a compensation restructure. “People are now sending in their KPIs which are in lined with the new pay for performance plan. That’s still going on, so by the time we look at our performance evaluation in December, it should be in a fairly good shape,” she says. Sarao says there were many questions from employees when the plan was first introduced. People were very clear on the business strategy, and they wanted to be clear on what they had to deliver on. 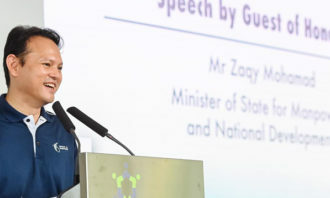 Additionally, because it was the senior leadership team that was involved in the pay restructure, Sarao says they were also aware of how to deliver the results needed according to their teams, and understood the gains will be something they will be able to share with the organisation. She says it also helped the senior leadership team is an engaged one, which worked to their advantage when rolling out a new structure. “You need to walk the talk and be role models when you are starting a new system, and because the senior leaders are a part of defining the business strategy, it was easier to align them to it. The new system for the senior leadership team will be launched towards the end of the year, and Sarao expects the rest of the company will be pulled into the programme in 2014. However, she is not ignorant to the fact that any new structural change within an organisation may result in resistance. “There is skepticism as well, because they may feel some things (with regards to performance) are not measurable. People will wonder how we will identify performance what is measurable and what is not, and some of those factors are beyond their control,” she says. HR needs to be aware of this potential friction, and be “committed to the plan”. But at the same time, leaders implementing the changes need to have long-term visibility and goals, as well as making sure the plan continues to receive funding and remains sustainable. On top of that, clear objectives need to be set and delivered, Sarao says, again reiterating changes like these have to be from the ground up. “You really need to understand and listen to the staff and see what it is that will make them happy. In the past, you will be spending that money in areas that may not have an impact on the employees. “You need to get that information and apply the same money more wisely. 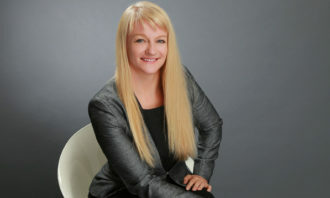 Money is an important factor, but the employees working in organisations today look at the emotional rewards,” she says. “People are looking for learning and development, and they’re looking for recognition. Show employees they have a future, and that they will grow with the organisation. But by understanding what different employees want, that also results in the challenge of ensure the compensation strategy have the same beneficial effect in every part of the organisation. This is where a flexible benefits plan comes in, referring once again to the tool box Sarao mentioned earlier. “It had a lot of components, be it those to do with leave, childcare subsidy or medical benefits,” she says. This tailored structure leaves more of an impression on employees than bringing home hard cash. Rather than giving them a lump sum, we made sure that flexible benefits we did offer them were quite comprehensive. And despite doing that, the impact on our bottom-line remained the same. 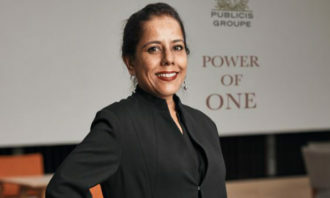 Aside from implementing pay for performance at Dentsu, Sarao is also looking forward to working on the company’s long-term retention, which she says ties back to compensation. “Your fixed salary should be comparable to your previous company’s – that’s really important. Sarao adds in order for pay for performance structures to really succeed, performance has to be defined very clearly. “Judging performance has to be very clearly defined and understood; they need to be absolutely aligned to the goals. This one needs to be driven from the top, and it has to be a part of the KPIs,” she says. Sarao expects compensation and benefits structures to keep evolving to keep up with the changing employee mindsets, particularly around retirements. She adds talent management will also continue to shape compensation and benefit structures. Council employees excited to move into their new £50 million (S$95m) complex in Rochdale were shocked to discover unisex toilets o..